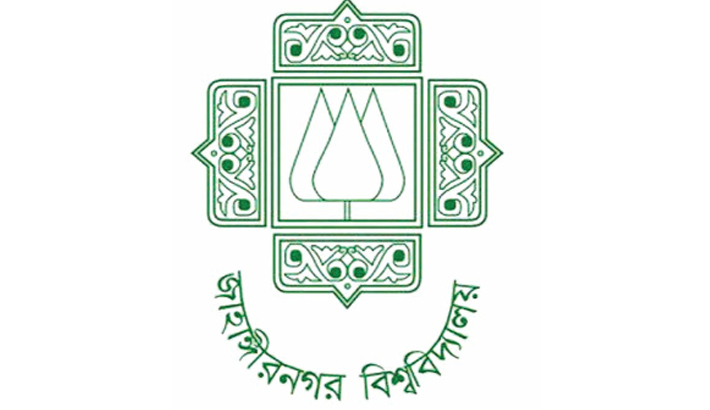 A three-day cultural festival titled ‘Muktisangram Sanskritik Utsab-2019’ will begin from today at Jahangirnagar University (JU). The authority of Jahangirnagar University has arranged the programme to mark the Independent Day of Bangladesh. Student-Teacher Center (TSC)’s director and convener of the festival, Professor Bashir Ahmed disclosed the details of the programme at a press conference held at the lounge of university’s central cafeteria on Sunday morning. Jute and Textile Minister Golam Dastagir Gazi will inaugurate the festival. Foreign Minister AK Abdul Momen, State Minister for Disaster Management and Relief Ministry Dr. Md. Enamur Rahman, Singer Fakir Alamgir, Bir Pratik Sajjad Ali Zahir among others will attend the programme as the honorable guests in the festival. Discussion session, award ceremony, art camp, jagoroner Gaan, stage drama, cinema exhibition and cultural programme will be held during the festival.